We have called Manassas, VA our home base for some time, but our company has expanded and is no encompassing much of northern VA. No matter where you go chances are you can find a Manassas Tow Truck nearby. 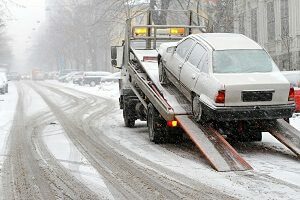 Let our company be the difference maker in your next tow in one of these great locations. Look, when you are starting to push empty on the highway you start to sweat, and that inevitable cough of the engine and silence is never a good thing. 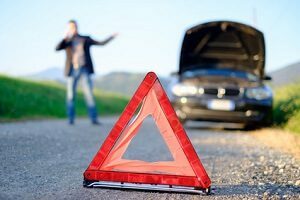 Let the team at Manassas Tow Truck save you the walk, and deliver you some much-needed gas. Small town Virginia is truly a beautiful place to call home, but there is only one company in the region that offers 24/7 emergency services, and that is Manassas Tow Truck. 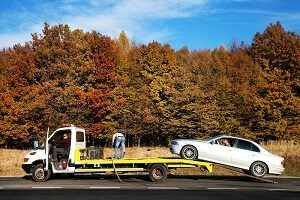 No matter the issue or time, call our team today and see why so many have trusted us with their towing services in every season. 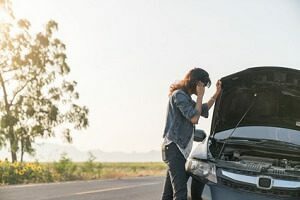 Being locked out of your car is never good, but when you call Manassas Tow Truck, you can at least get back into your vehicle without a big concern. We have been providing this service for years, and no matter if it is the town policemen or mayor, our service and speed will ensure you get back to your meeting in time. 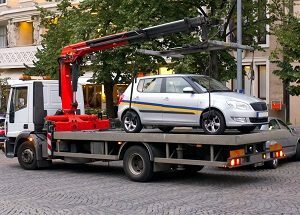 Chantilly, VA has long been underserved by tow truck companies, but with Manassas Tow Truck you will rest assured a truck will be there soon. A blown tire, or two, the team at Manassas Tow Truck will get you on your way in no time. 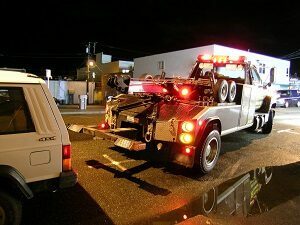 Roadside assistance is a new concept in Gainesville, VA, but with Manassas Tow Truck it is a reality. 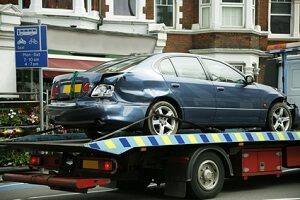 Let our trucks handle the nitty gritty, and you can enjoy peace and comfort with a full-service tow company behind you. Call us today, to set you up for roadside assistance and get the best rate of the season! When you have a fleet like we have in Manassas Tow Truck, it is nice to cover a town a few miles away. We are proud to now offer our award-winning light duty towing, medium duty towing and heavy duty towing to the various homes and businesses in the community. Call us today, and experience the difference a quality towing can make on your next tow! 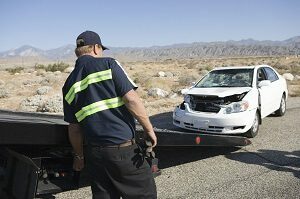 In Clifton, VA it is a welcome surprise to be serviced by a top of the line company like Manassas Tow Truck. 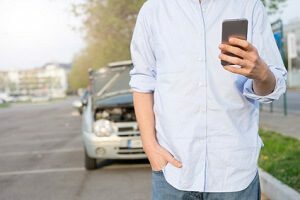 No matter the issues you are facing, the team at Manassas Tow Truck is here to help you out in the worst of times. 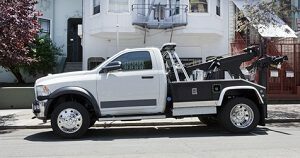 Our trucks will be the ones that are making the rounds and helping your neighbors or the small business down the street with their towing needs. Call us today, and see why so many have trusted us with their towing needs right here in Clifton, VA!